As your wedding day gets closer, the final details become more and more important. Don’t fret; we are here to help! Here are our top wedding tips to make your ceremony memorable and easy to execute. 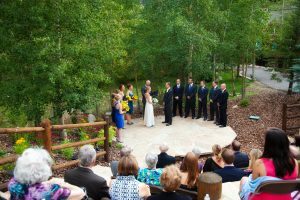 There are perks for hiring a professional officiant as well as having a friend or family member perform your ceremony. If you are more traditional, you may prefer a professional or a church member that has known you for your whole life. They can provide religious perspective, and are respected by your family and your community. 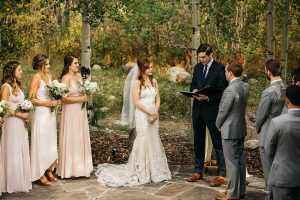 Officiants always take the job seriously, and your wedding won’t be their first time performing these duties. If you and your fiancée have a mutual friend who knows you both inside and out, asking a loved one can be a great option as well. When possible, choose someone with public speaking experience who can cue a crowd to the emotional ups and downs of a wedding ceremony and make guests both laugh and cry. If you’re having a more casual ceremony, ask the individual to slip in jokes that make you remember why you fell in love in the first place. Having a friend or family member not only be at your special day, but be a part of your special day makes your wedding all the more memorable. The individual you choose to perform the ceremony just needs to get ordained online first. 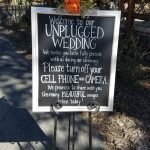 An “unplugged ceremony” is when the couple asks their guests to leave their cellphone in their pockets for the ceremony. Some couples even go as far as to have ushers collect everyone’s phones and return them during cocktail hour. 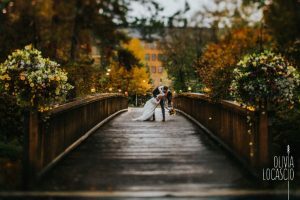 This can bring an intimacy to the ceremony that is hard to find in today’s tech-driven world. Another bonus of having an unplugged ceremony is that it can also help photographers get better shots if they aren’t constantly trying to avoid guests with their phones out, and you can get the most value out of your professional photography. Have your ushers ensure your guests that the professional photographs will be available to them and encourage guests to instead be in the moment with you and your fiancé throughout the ceremony. assy look. Have your wedding parties labeled “bride”, “maid of honor”, “best man” etc. 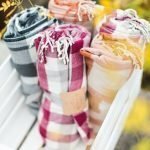 You could even hand out blankets if it is chilly. Delay the ceremony and entertain your guests with a (pre) happy hour in the reception hall. It will give them time to sign the guest book, check out the venue, and catch up with friends. Of course, you can have your own happy hour in your bridal suites/rooms with the wedding party. If the weather seems like it isn’t going to quit, flip your reception hall into the ceremony. Slide those tables to each side of the room creating an aisle space, roll out that runner, and dim the lights. Your wedding guests aren’t going to care. They are there to support you, on your most important day. 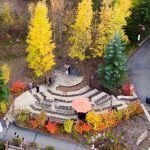 Even if the weather isn’t perfect, your ceremony can still be. you may want to add some additional ambiance with a runner down your side entrance aisle. Here are some suggestions on how to ensure that your runner looks great and won’t become an issue. Stick strong double sided tape down all sides of the runner, do a couple rows to be cautious. Have weighted stands down the stairs helping keep the runner secure. Have these stands hold pictures, candles, flowers, or anything else you think up. This could be a timeline of how you met your mate, or picture of shared experiences. Forego the runner and replace it with flower petals, succulents, twinkle lights (if having a dusk like wedding.) Add an alter instead, as your grand decoration. An important wedding tip is to remember, your guests will be mostly looking at you and your partner, so sometimes less is more. Save the grand décor for the reception, where you can enjoy it all night long. We believe that there is no detail too small to overlook when it comes to planning a ceremony. Think about what your vision is, and have a team in place to execute your ideas! Happy planning! 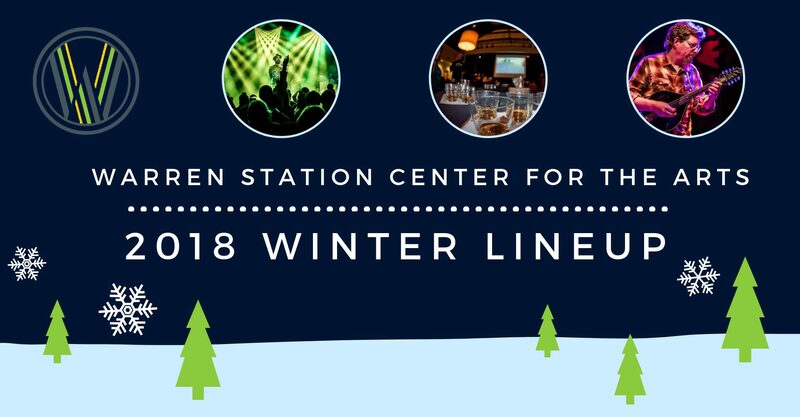 previous post: KEYSTONE SUMMER FESTIVALS – WHAT’S NEW FOR 2019!